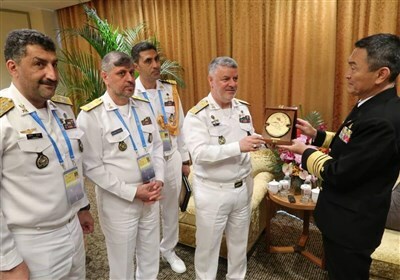 TEHRAN (Tasnim) – US Senator Jim Inhofe wants to codify President Donald Trump’s measures against the 2015 nuclear deal between Tehran and world powers so that it will not be re-established, a report said. "They think he (Donald Trump) is going to be defeated," Sen. Inhofe told reporters in his office Tuesday, The Hill reported. "The Iranians are waiting to re-establish the deal that (former Secretary of State) John Kerry made, and they're all assuming that he'll be out of office." 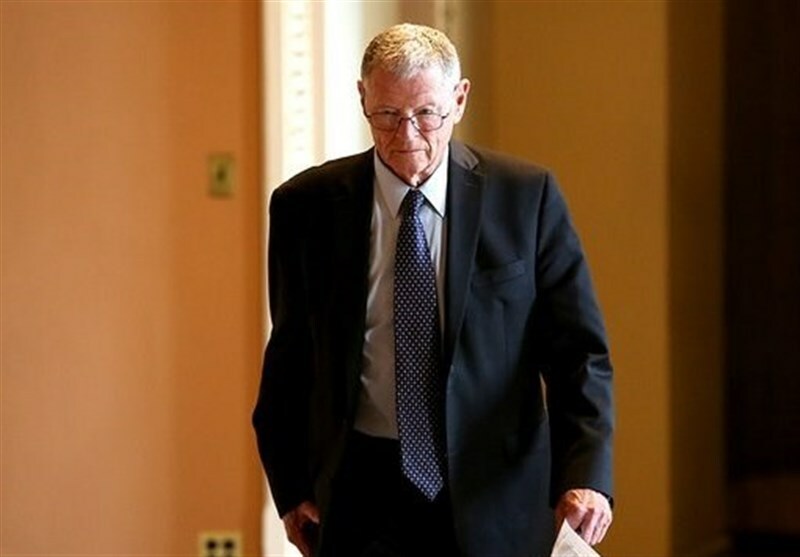 To make the withdrawal of the deal permanent, Inhofe, the Senate Armed Services Committee Chairman, said Trump's actions will be codified in this year's National Defense Authorization Act.